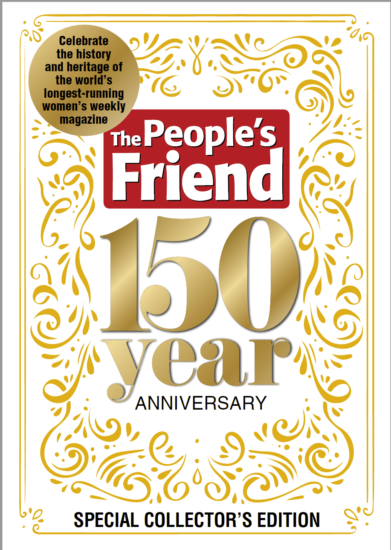 It’s finally out in shops now – our super special 150th Anniversary Edition! I can’t tell you how excited we are that you’ll finally get to read it. In this week’s issue you’ll find a feature by me about how we brought this issue to fruition. We started at the end of last year, and have been up and down to our Archives department flicking (gently) through the bound volumes of yesteryear, digging for gold. Pretty much every week since the start of the year until early August. And I do mean flicking gently, there’s nothing worse than flipping a page over to have the distinctive sound of a small tear break the silence. Ouch. In all honesty, we found more than we could have hoped for and more than we could possibly use. But it did vary throughout the years. 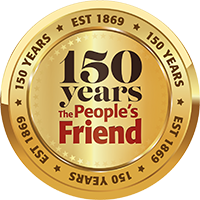 In its earliest incarnation the “Friend” contained fiction, but was also unapologetically modern in its features, talking about the science of the day and the odd bit of politics. 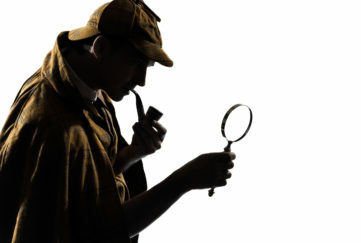 This made it easy to find traces of the changing world on the page, whereas when things had settled into a groove from the 1950s onwards – we had to look closer at the fashions and food for clues. The illustrations were an absolute joy to look at – with the styles, the scenes, the settings and the body language all of their era. We’ve used dozens of those original illustrations in this issue, many of them coloured up by our talented Illustrations Ed. Sarah to look even better than they did back in the day. Travelling through all these eras was absorbing, but we’d often find ourselves strangely exhausted after half a day’s research! Going through everything from, say, the optimism and freedom of 1935 to the darkening skies of 1938 in one morning was quite an emotional experience. One minute everyone had been camping and cycling around the country in an unbridled spirit of freedom, the next they were battoning down the hatches, turning any patch of land into growing space and doing their bit for the effort. 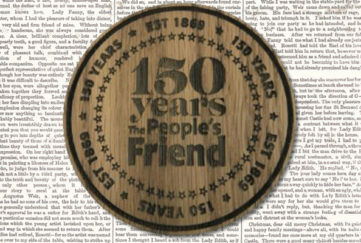 As such, we think the Anniversary Edition is more than just a special issue of the “Friend”, it’s a proper piece of history. Plus it’s all shiny! 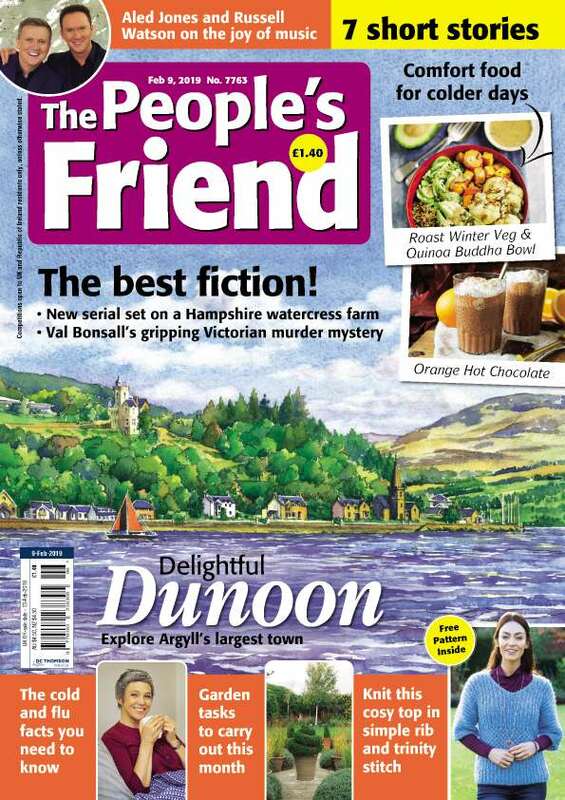 How special is that front cover below? If you haven’t ordered your copy already, you can do so at our online shop, or by calling them on 0800 318846. It’ll also appear in selected retailers. I do hope you’ll enjoy it, and please, please do let us know what you think of it. Send us an email, pop on our Facebook page or Tweet us, or just send us a letter – we’d love to hear from you.